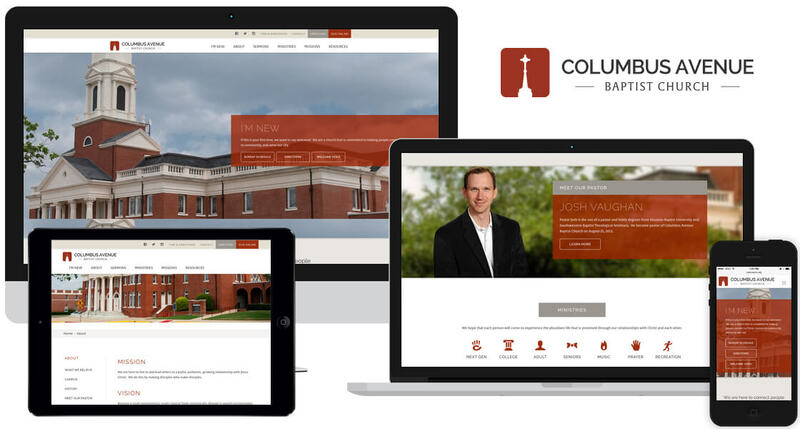 Columbus Avenue Baptist Church sought to put into action its six strategic priorities in their new website: evangelize, build relationships, excel, equip the Saints, communicate, and strengthen and encourage families. Speak worked with CABC to create a website that would reach ​a wide range of audiences including members and non-members alike. They also wanted a website that they could easily update and keep current with the growing needs of the congregation. Building their custom website on ​the ​Everchurch ​platform ​provided them with ​an easy solution to maintain their online presence and accomplish the church's mission.